We wrap up our Advent series with Pastor Aaron explaining how the OT points to the hope that is fulfilled in Christ, which we now celebrate this Christmas season! Week 3 in Advent, we light the candle of Joy. Pastor Aaron explains how the birth of a baby boy should bring us abundant, life-long joy. Part of 2 of our Advent series. Pastor Aaron explains the gravity of love that was displayed in the crucifixion of Christ. 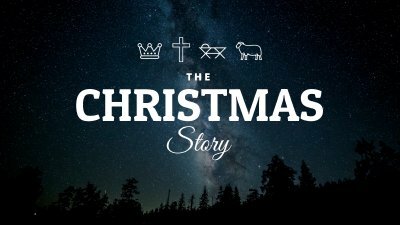 We start the Advent season by exploring the story of Christmas in reverse - Crown, Cross, Cradle & Covenant.  In this message, Pastor Aaron explains the triumphant Christ's crown and what that means for humanity.